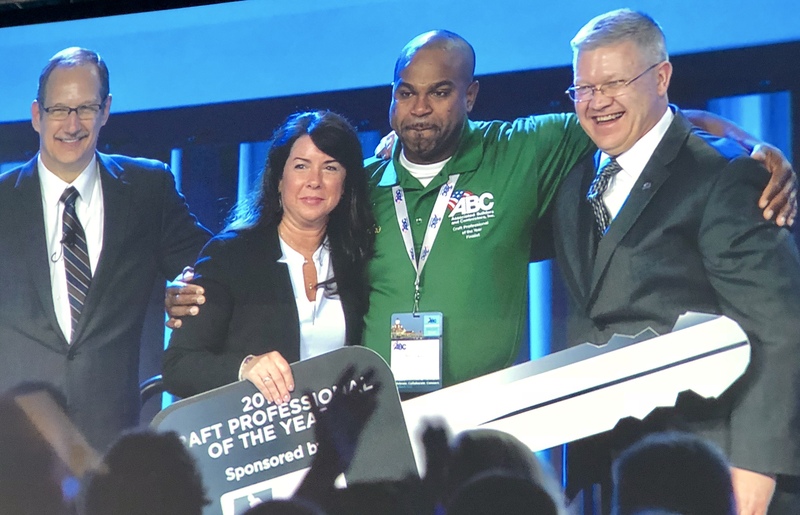 Tradesmen International is pleased to congratulate Richard Brown of Gaylor Electric on being named the 2018 Craft Professional of the Year by Associated Builders and Contractors. This prestigious award is given out annually to a field employee who emphasizes safety, is a master of their trade, is a strong leader and demonstrates a passion for their career. Richard Brown started his electrical career as a business owner on the small island of Jamaica. After meeting his wife through one of her mission trips, he moved to the United States and pursued his dreams. His new journey began with enrolling in the ABC apprenticeship program, and successfully completing his 4 years of education. For Richard, safety is paramount. He is CPR and First Aid certified, and stays up to date on all national and local safety codes and requirements. As a mentor, Richard takes the time to ensure everyone at Gaylor is working in compliance with their safety policies and procedures. From his business in Jamaica to his time at Gaylor, Richard has shown that working hard, seizing opportunity and doing your very best every-day is what truly makes a difference. Dedication to the community is another area where he has made an impact. Richard has participated in six mission trips – ranging from building medical clinics in the jungles of Panama to helping people from his home country in Jamaica. 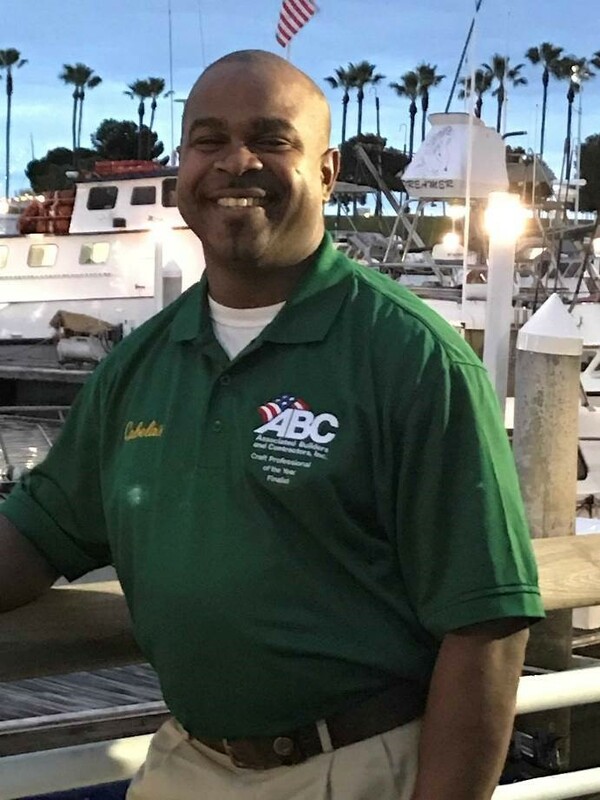 Tradesmen International has been the exclusive sponsor of the Craft Professional of the Year since 2005 and we were proud to present this award to Richard on March 22nd at the Careers in Construction Awards Ceremony in Long Beach. In addition to the award, Tradesmen International provided Richard a new RAM Tradesman Truck. RAM Commercial provided a generous upgrade package and Bosch also provided Richard with a tool package. Congratulations to Richard and Gaylor Electric!